An arbitration provision in one deal document applies to other documents signed as part of the same transaction, including the financing agreement, the Maryland Court of Appeals has ruled in a case that contrasted fantasy literature such as J.R.R. Tolkien’s The Lord of the Rings with the more mundane writing of business contracts. 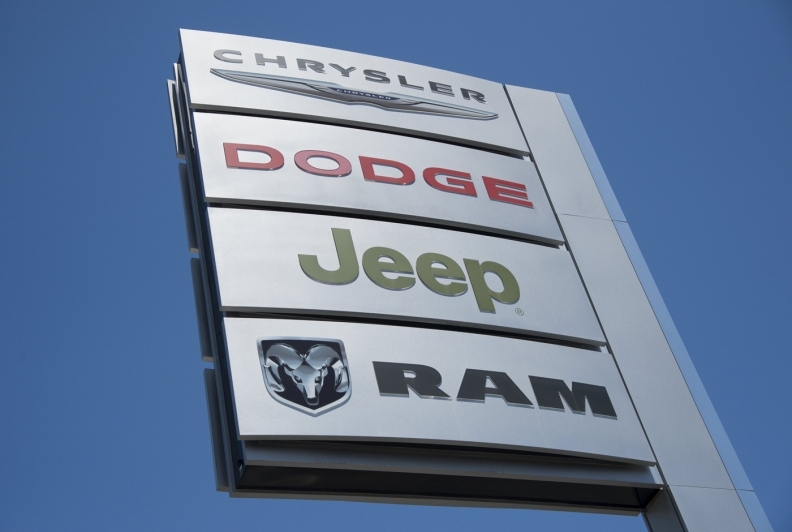 The decision blocks a lawsuit accusing a Baltimore Chrysler-Jeep dealership of wrongfully concealing that a used 2007 Nissan Sentra had been a short-term rental car and that it had been damaged in a collision. Plaintiffs Willie Mae Ford and Rashad Earle Beale bought the Sentra from Antwerpen Motorcars Ltd. in April 2010, according to the decision. At the time, they signed a buyer’s order with an arbitration provision and a retail installment sales contract without such a provision. After discovering the vehicle’s alleged history, they sued for violation of the state consumer protection law, breach of implied warranty, deceit, negligent misrepresentation and breach of contract. Antwerpen won a lower court order requiring arbitration, and the plaintiffs appealed. The three-member appeals panel sided with the store, holding that the two documents “reviewed and signed by the plaintiffs on the same day” in the same transaction were intended as the full agreement. For example, the arbitration agreement definition of “disputes” in the buyer’s order referred directly to the retail installment sales contract, Judge Clayton Greene Jr. wrote in the majority opinion. Gielen said the next step in the case would be arbitration if the plaintiffs decide to pursue their claims. The plaintiffs’ lawyers didn’t respond to requests for comment.